There are 16 reviews of Verveine / Verbena. It starts off slightly Lemon Pledge-y, but that quickly fades, and it is a lovely lemon scent thereafter. It's wonderful in the heat of summer, and I associate it so strongly with summer that it's hard to imagine wearing it any other time. I have just finished my 10mL mini bottle, and would consider replacing once I go through some more of my summer scent stash. It smells exactly like Jif Lemon Cleaner, so if you like the smell of that, then you will enjoy this. The longevity is fairly weak, perhaps due to the natural ingredients. Very zesty in its nature, but not for me. I absolutely love this fragrance...at least the smell is incredible. BUT, as others have already pointed out, the longevity and sillage are nonexistent. It's sad, as this is so fresh and clean. It's very refreshing...for about 30 minutes on me. There's no way that's worth a thumbs up, but the smell is too nice for a thumbs down, so I've gotta go with a neutral rating. Probably my favorite L'Occitane scent! It's so versatile and my go-to scent for when I want to feel "clean and fresh". I don't really like "shower fresh" types of fragrances that are popular during the summer months. L'Occtaine's Verbena is more of a botanical "garden fresh" smell that's perfect for layering with other citrus scents. Reminds me of relaxing in the garden during summer vacation. Doesn't have great staying power, but works well when reinforced with other Verbena products. It might be a L'Occitane's classic but it doesn't live up to its price and fame. It literally lasts 15 min without any projection, it's not like a cologne that doesn't have that much of projection but if you sniff your arm you'll smell it, it simply vanishes within minutes. Its longevity is the same as their Verbena soap or shower gel, actually the shower gel lasts longer than this cologne (that should be called "refreshing brume" not and edt or edc). It smells citric and fresh but it has the worst staying power I've ever seen. They should reformulate it with at least more staying power. 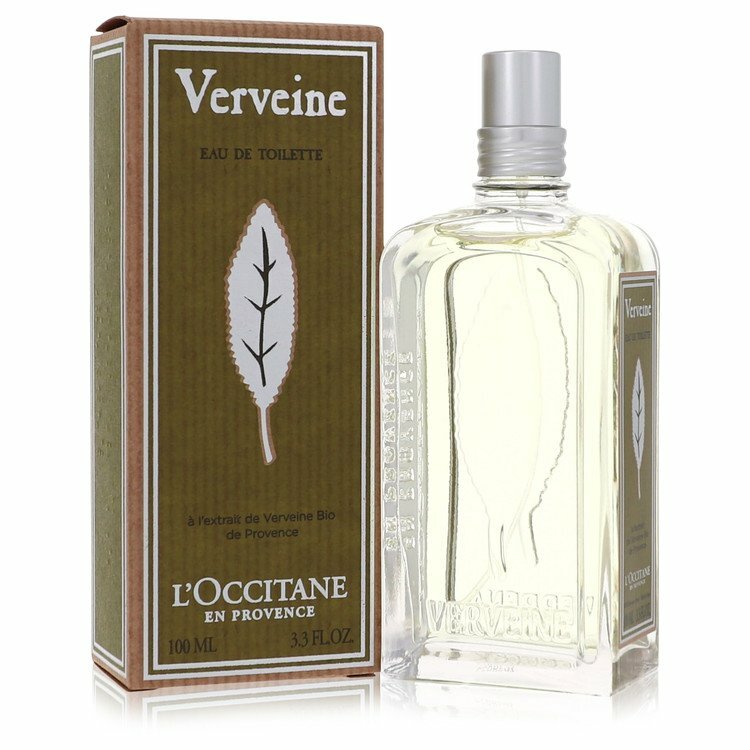 L'Occitane Verveine is dignified fizzy-green fresh lemony aroma (somewhat old-school eau de cologne like) so optimistic and aromatic. Somewhat linear (not that sort of evolution) but honest and straightforward. In particular I detect basil, a really sharp geranium spark (virile and sophisticated) and a stout hesperidic approach (lime, bergamot). Verbena is for sure lingering and enhancing the greenish aromatic general atmosphere. The "synthetic" is not beyond the limit of tolerance. A beautiful classic in style "cologne". There are no member images of Verveine / Verbena yet. Why not be the first?